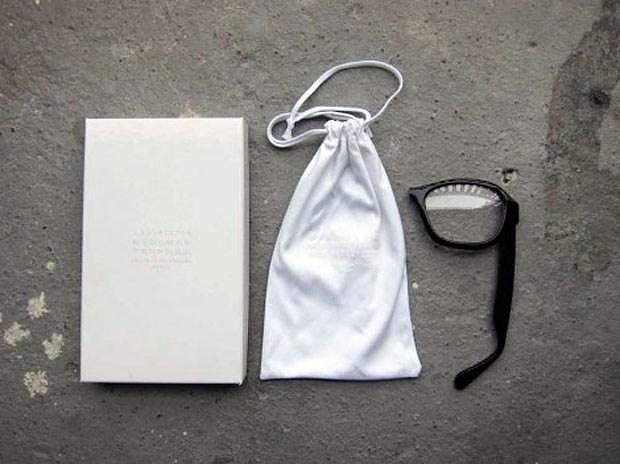 HomeBlogVariousMaison Martin Margiela 13 Magnifying Glasses. 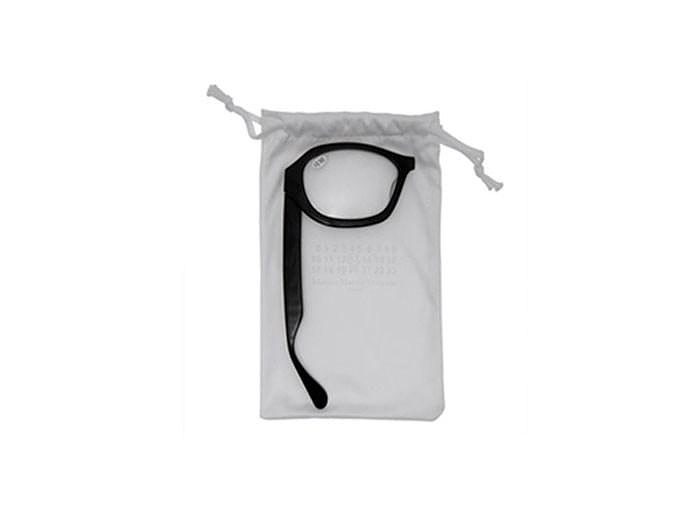 Maison Martin Margiela 13 magnifying glasses is an unusual yet very sleek design object, shaped like a half pair of glasses. 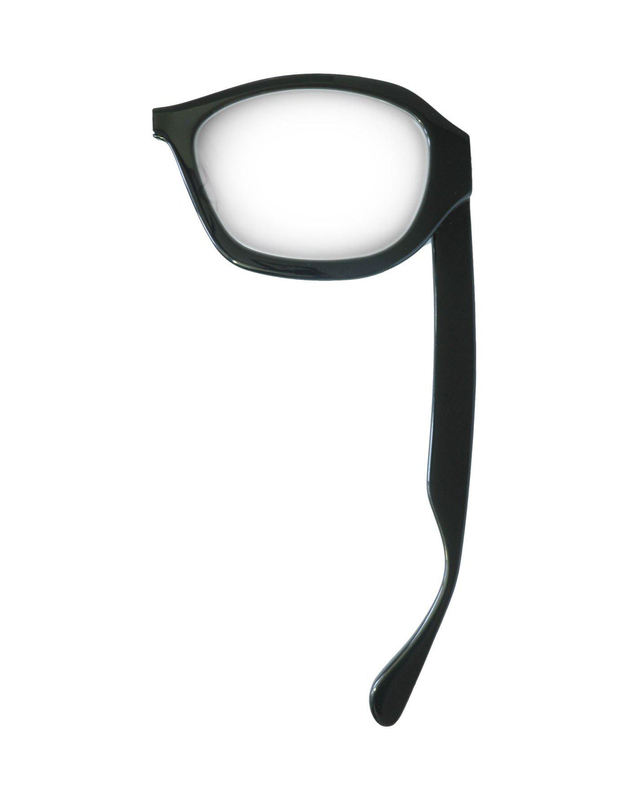 A pair of retro styled black eyewear is supersized and split at the bridge and the half of the pair becomes a magnifying glass. 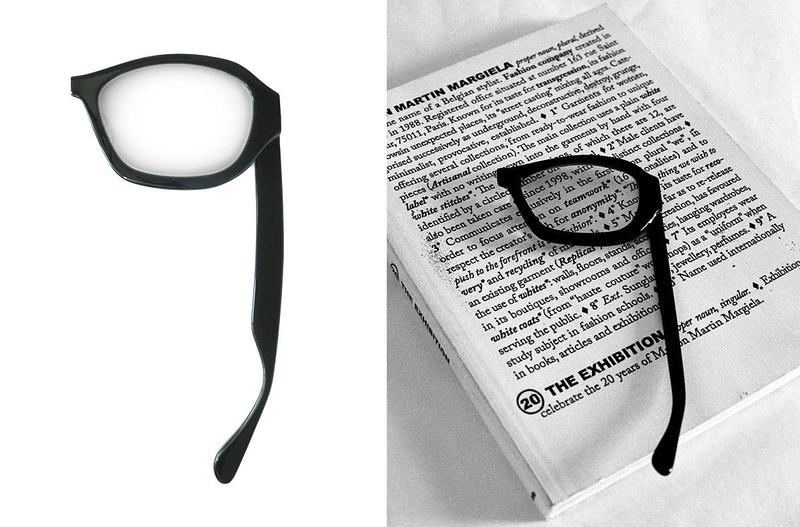 It provides +2.5 magnification and you can choose to have the left or right part of the glasses. 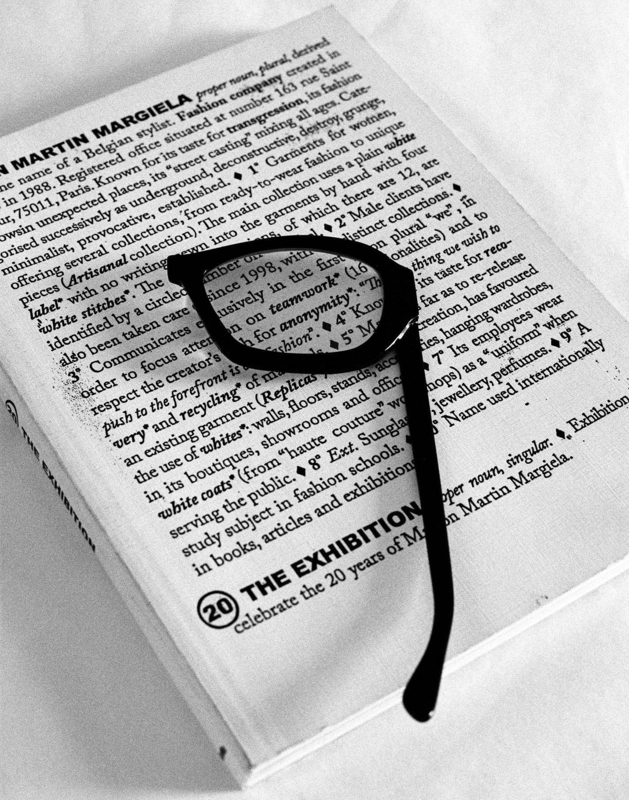 The eccentric styling is cult and modern at the same time, true to the Maison Martin Margiela design ethos. 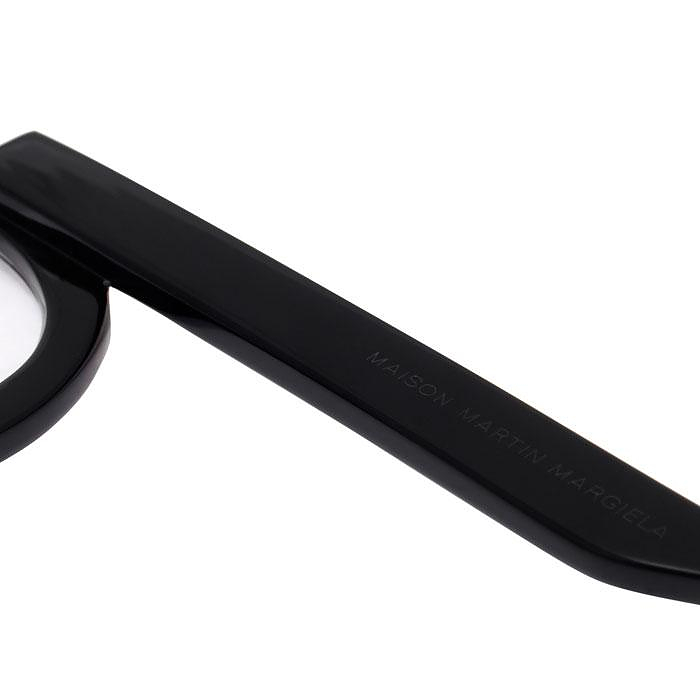 Maison Martin Margiela 13 magnifying glasses look great atop a stack of books, or on your desk.